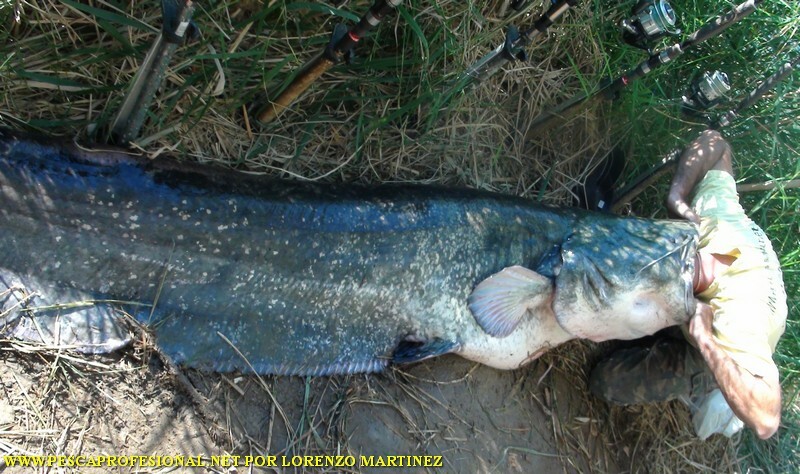 CATFISH WITH FISHING GUIDE TO THE LANCE AND PELLETS RIVER EBRO, RESERVOIR MEQUINENZA. 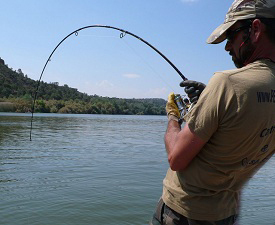 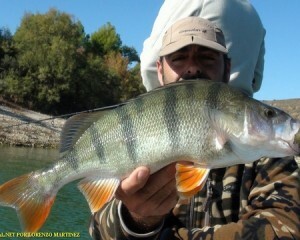 October, It is the most versatile, for fishing for all species that inhabit the waters of the river Ebro. 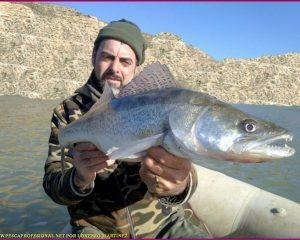 With the gradual lowering of water temperature and the imminent arrival of winter, makes all species in the Ebro increase their power to spend the winter season, in which they will have very little activity. 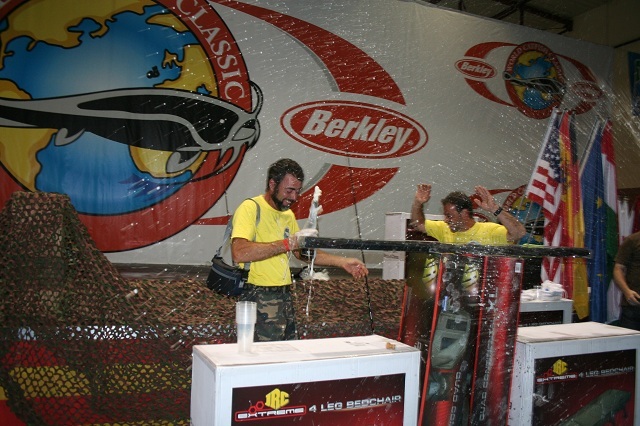 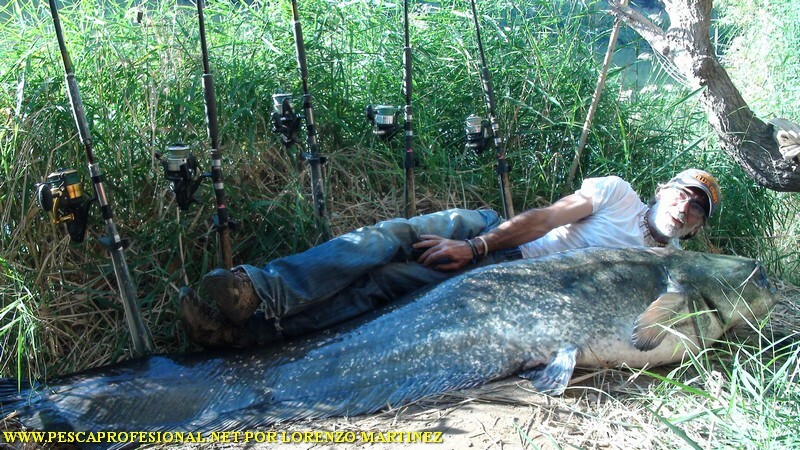 It is a good time for catfish fishing spears to and pellets, Very good also for large tents, pike-perch perch y. 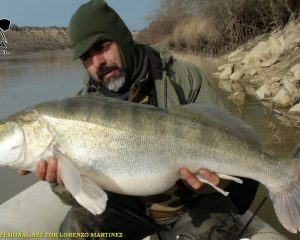 The siluros Ebro river increasingly surprise us more with their sizes, moment do not stop growing, we do not know where it came, but I personally think the reach 3m. 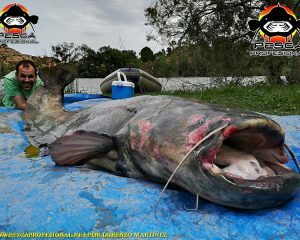 Every time is a major challenge facing these large bullheads,over more than twenty years I've been pescándolos, I had to go up gradually in diameter lines, rods and reels more powerful, to face the great struggle they offer and have the option of taking some of the biggest. 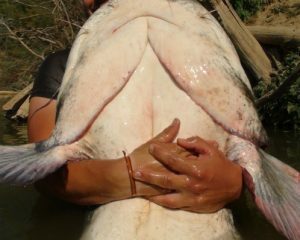 Large tents have also doubled since the onset of fishing pellets,and also because of the pressure exerted catfish in his day, on the large population of tent smaller, He is making the remaining were made larger. 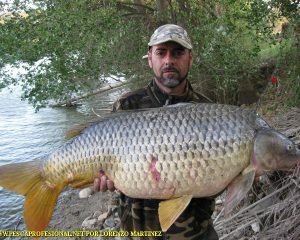 Nowadays, the ecosystem has recovered and we have also a large population of fish grass and Crosstrainer. 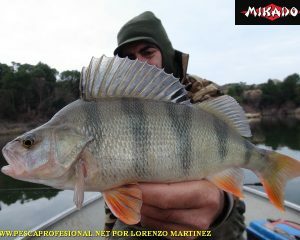 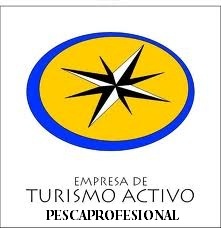 The lucioperca and perch also had a large increase in population, There are taking very fun day fishing days taking a good number of catches, lijeros pescandolas with teams that make us enjoy your fishing. 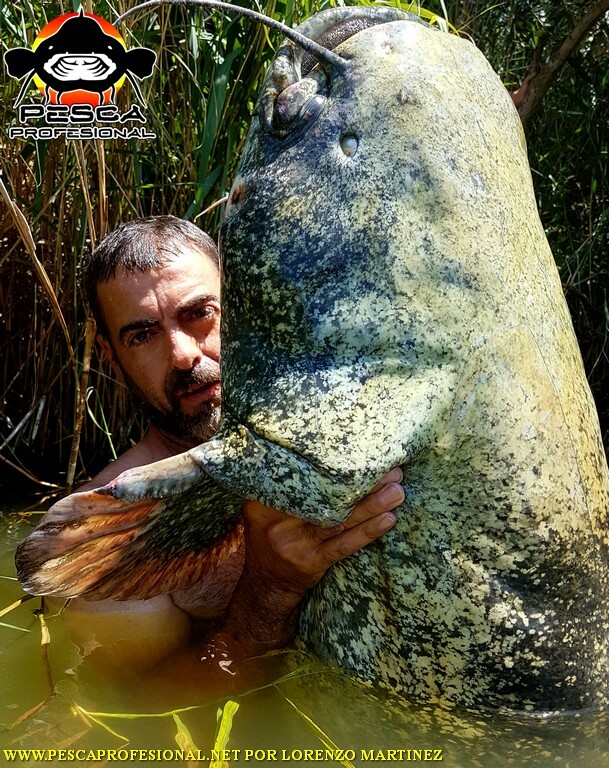 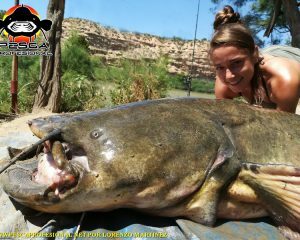 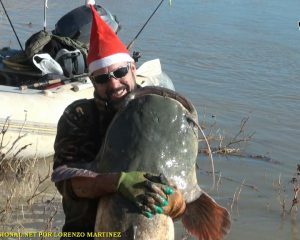 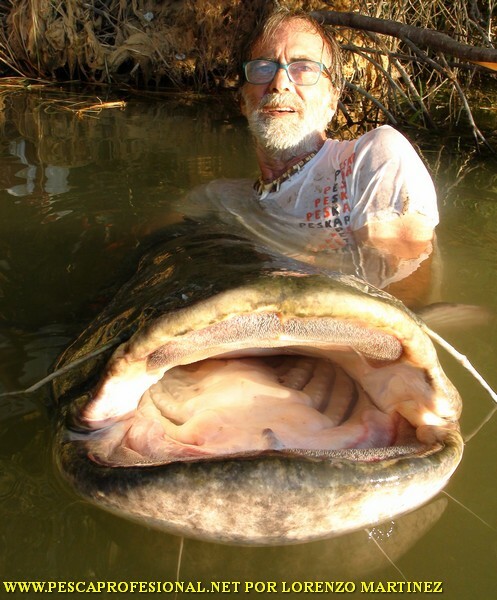 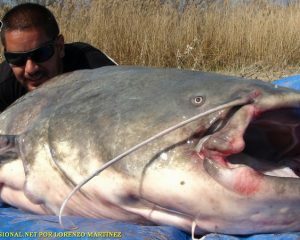 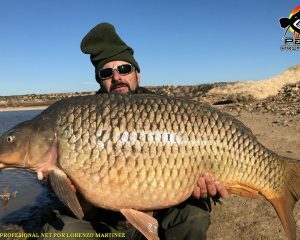 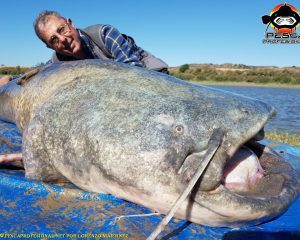 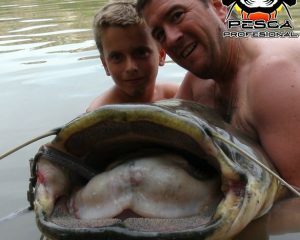 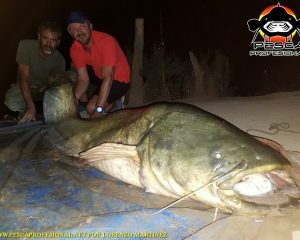 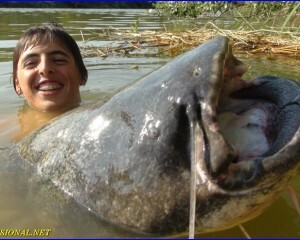 Here you have some picture of one of the largest catfish in the river EBRO. 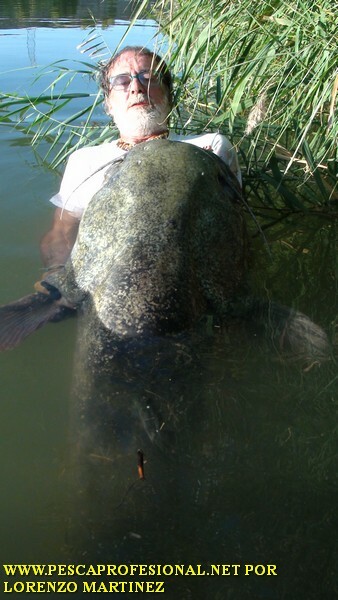 THESE GREAT COLOSSI test our TEAM AND OUR FORCES. 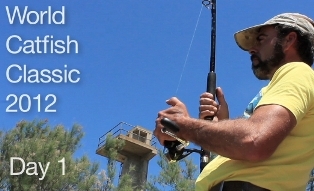 COME AND LIVE YOUR ADVENTURE you will not regret. 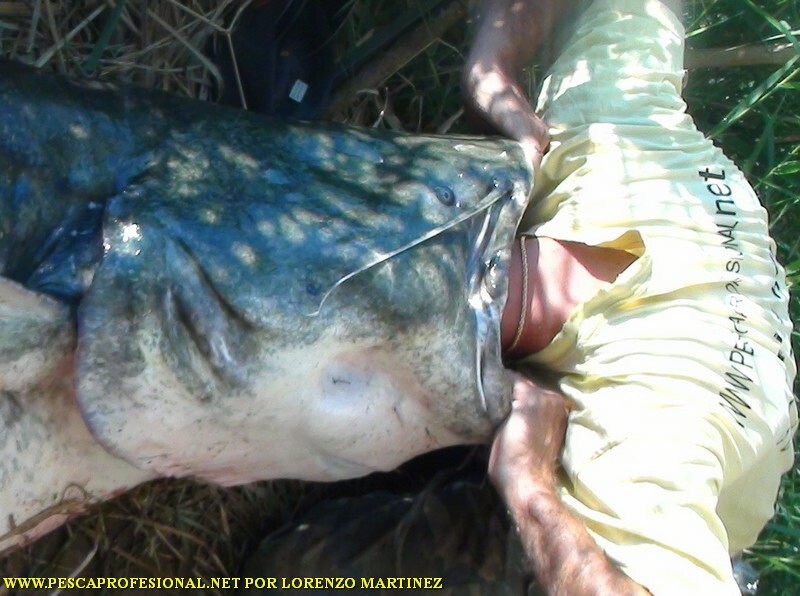 CALL ME TO 693464214 QUESTION BY LORENZO.